Many people are insecure about their appearance. They feel that there’s ‘room for improvement’ in their facial features. A very common facial feature people report dissatisfaction with is their lips. They feel that their lips are thin and not plump enough and that this makes them unattractive. While lip augmentation is quite a common solution to the problem, more people are turning to lip filler injections. What does a lip filler do? If you feel like your lips have always been too thin, or have lost their elasticity as you’ve aged, you might consider lip filler injections. For the perfect pout or to accentuate your lips, the procedure is ideal. The treatment is a non-surgical form of lip augmentation. An injectable dermal filler is injected into your lips. The dermal filler used in most lip augmentation contains a substance that is similar to a substance called hyaluronic acid. This substance is found naturally in the body. Its function is to increase the volume of the lips. This kind of lip filler is called a hyaluronic acid filler. Prior to these dermal fillers, collagen was used. However, the newer options were found to be safer for patients and longer-lasting. Fat injections have also been used in the past. But they are not as effective as hyaluronic acid fillers. Hyaluronic acid fillers get to work immediately changing the shape and volume of the lips as well as strengthening the structure. Who can go for lip filler injections? Anybody in good health can seek the advice of a doctor in pursuit of lip filler injections. There is no age limit, although minors need the consent of a responsible adult. It is vital that you see a reputable doctor. 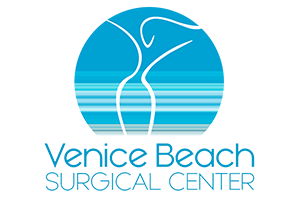 Dr. Augusto Rojas said that a lot of patients come to him to get lip augmentation in Los Angeles. These were performed by unqualified people without a license to practice medicine. 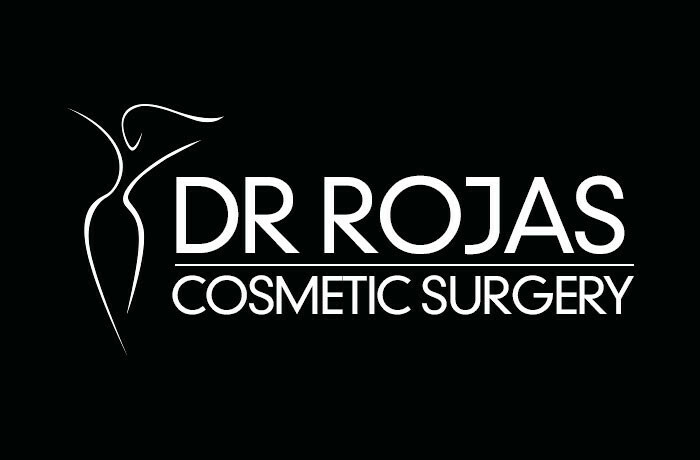 In an interview on Rojas TV, the doctor said that these shady operators charge less. But going to them carries the risk of permanent disfigurement. His advice is to check the credentials of anyone you allow to administer lip filler injections. Hyaluronic lip filler injections are safe. They are highly unlikely to prompt an allergic reaction. This is because they contain substances similar to those that occur naturally in the body. You need to inform your doctor about any allergies or health conditions you have. A lidocaine allergy may present a problem. A lip filler injection treatment lasts about six months. It depends on you, the patient, and how much filler the doctor used. The first treatment will be at a lower dose that future treatments. This is so that your doctor can establish your tolerance of the treatment. He/she will gradually increase the treatment so that you get the lip volume you desire. Your doctor will work with you to establish regular appointments for lip filler injections.